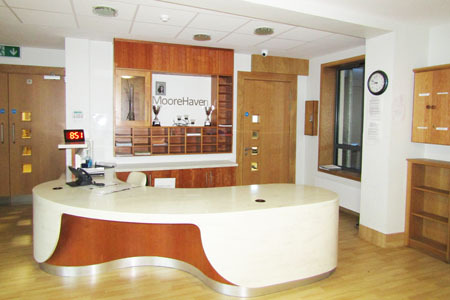 MooreHaven Centre provides services and supports to adults who are referred to our service or are graduating from school services to adult services. The areas covered by MooreHaven are South Tipperary & North Tipperary/Limerick (CHO 5 & CHO 3). When Moorehaven receives a referral, we will contact you. Agreement from the relevant HSE area is needed prior to commencing a placement in MooreHaven.